After decades teaching ballet to children whose parents were affluent enough to afford the lessons, I felt compelled to give less-privileged youngsters the opportunity to be imbued with the joy and self-esteem that come with participating in the liveliest art’s classical dance form. 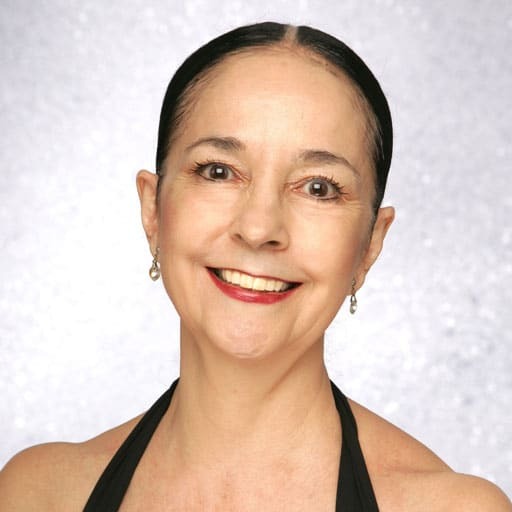 I founded Ballet Ambassadors in New York City in 2001 at the age of 58 to give at-risk youth the opportunity to share the stage with professional dancers in costumed adaptations of the ballet classics and original ballets. My own love of dance was forged from an early age when I performed children’s roles with Margot Fonteyn during the Royal Ballet’s tours to my native Detroit. The experience transformed me. I was no longer just a kid. I was a person with responsibility as a member of an important team. Through my encore, I wanted young people who would otherwise never see a ballet, let alone perform in one, to have the chance at rewards that come from dancing in a ballet production. That is exactly what has come to pass. Now in my 70s, I have transitioned to what I call my “Third Act”. I have gone back to studio teaching and handed the reins of my extremely physically demanding outreach program to two younger colleagues. This happy development ensures that children and teens in underserved schools will continue to benefit from the encore that is my passion come true, while I am able to return to giving my knowledge and experience to a new generation of ballet students. On with the dance!